I-Go Van and Storage Co., serving the transportation and storage industry for over 100 years, was founded in Omaha, NE in 1898 and started hauling household goods throughout the midwestern United States. 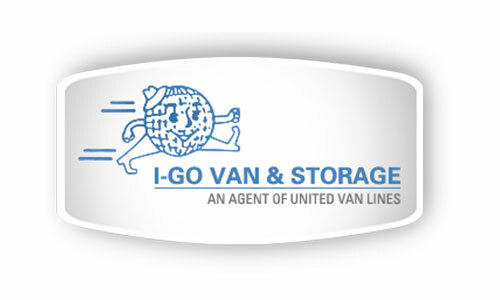 In 1960, I-Go Van and Storage Co. became a member of United Van Lines. United Van Lines is the world's largest mover and maintains a nationwide network of over 500 agencies, with an international network of over 800 agencies in 135 nations around the world. Consequently, I-Go Van and Storage Co. handles moves ranging from local and intrastate to interstate and internationally. I-Go Van and Storage is a member of the American Moving and Storage Association (AMSA), American Trucking Association, Nebraska Trucking Association, Better Business Bureau, and Chamber of Commerce (Omaha, Lincoln, and Sioux City). Customer satisfaction is our guarantee. Contact us to get started! Jeff Nogg, VP of Sales/Business Development. 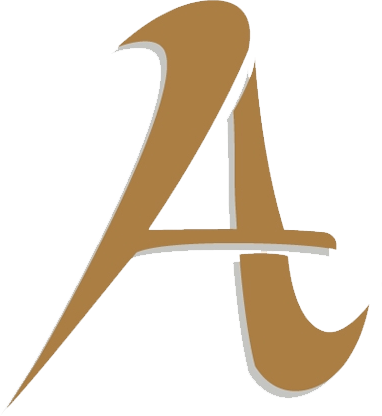 Who referred you to register for this service through the Adams, Inc. website?